Please enter your postal code. Why do we ask? 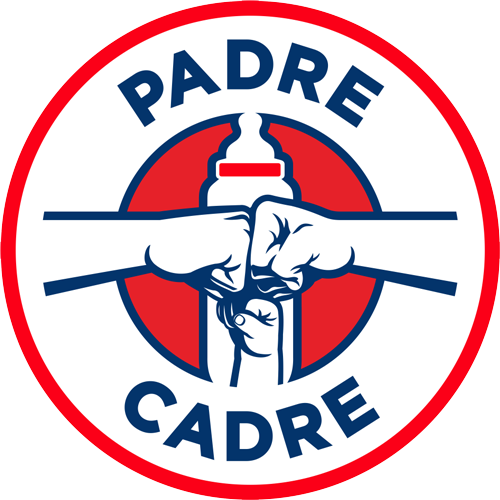 Because Padre Cadre encourages dads to connect! This field will enable you to see which members may live in your area.